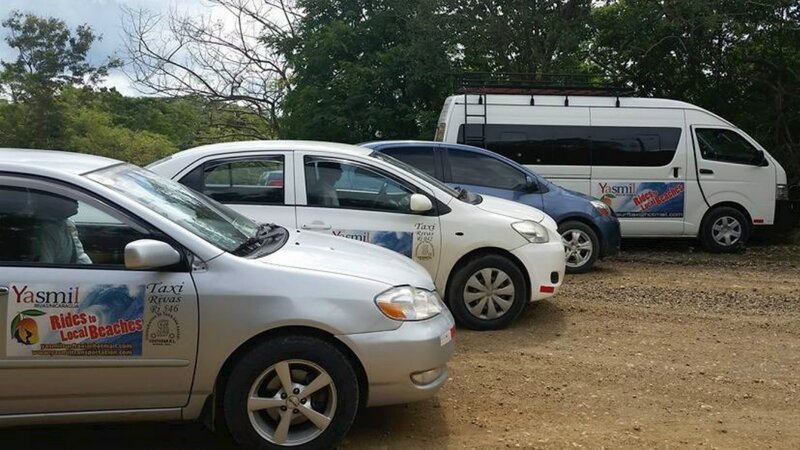 ​Getting to Popoyo is easy with Yasmil Transportation. 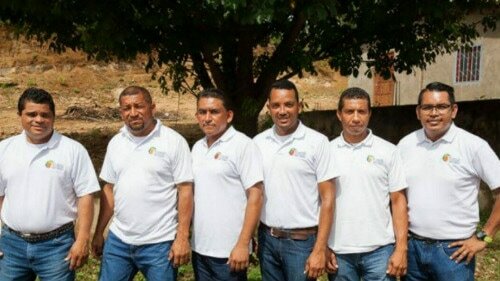 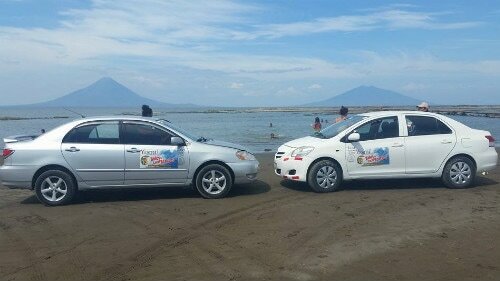 Offering safe private car service, reliable transportation in and around Popoyo Nicaragua including service to and from Managua. 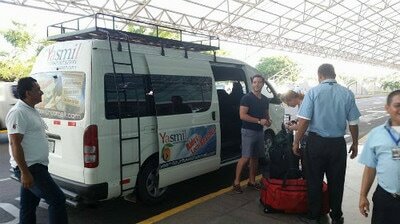 Yasmil is the "Man" if you need a ride from or to the airport or just about anywhere. His fleet of vehicles are outfitted with A/C which will make sure you arrive in comfort. 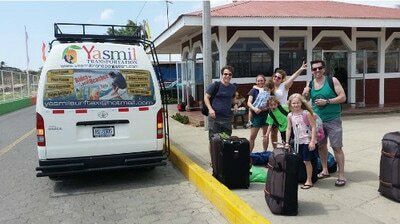 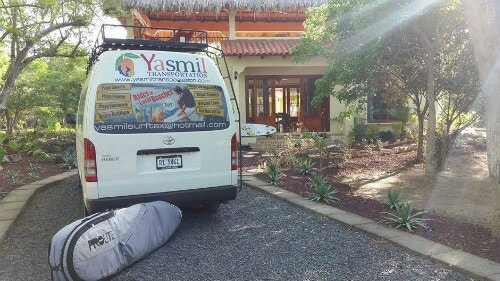 Yasmil is fluent in Spanish and English and knows Nicaragua better than anybody. 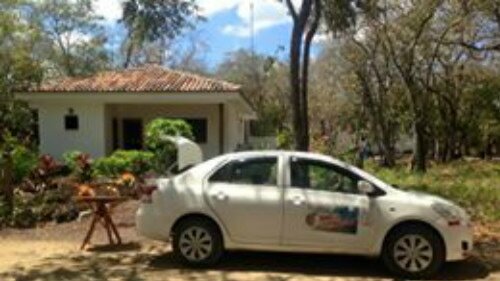 Sit back, relax, enjoty a complemetary bottle of water and a cold Toña Beer while you see the sights of Nicaragua during your drive. Our taxi's have DaKine soft surfboard racks to safely carry your surfboard travel bags.